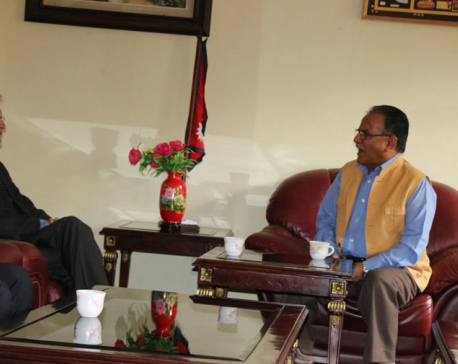 Endorsement of the regulations has paved the way for the formation of the House panels and appointment of the chief justice, the chief of the Commission for Investigation of Abuse of Authority (CIAA) and office bearers at the constitutional bodies. 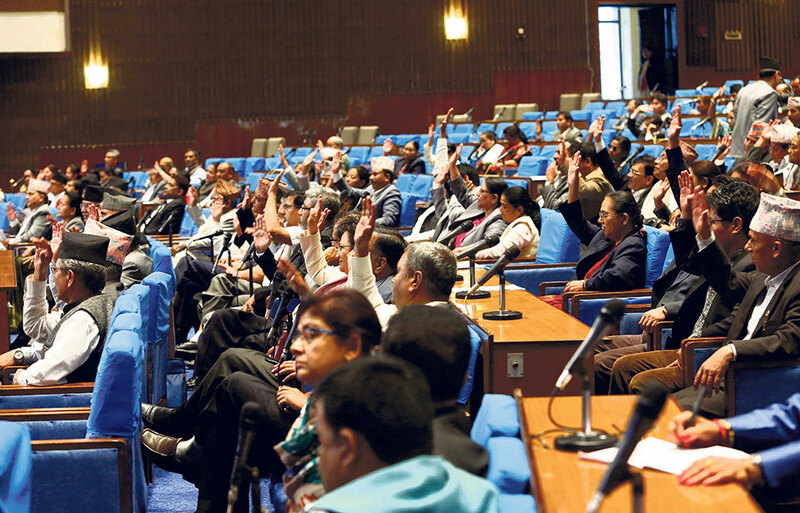 The House meeting on Friday endorsed the regulations through a majority vote following an understanding between the ruling Nepal Communist Party (NCP) and main opposition Nepali Congress (NC). The understanding was to not suspend a lawmaker until a final court verdict . The House rejected amendments demanding suspension while opposition lawmakers withdrew their amendments calling for only seven House panels instead of 10. The ruling and opposition parties were at loggerheads over the conditions under which a lawmaker can be suspended from parliament and over the number of House committees. This had delayed endorsement of the House panels. “Keeping in view the demand for suspending members of parliament for criminal and other serious offences, the regulations propose barring them from exercising any powers and denying them impunity as lawmakers along with their remunerations, perks and other benefits right after police detention in a criminal or any other case that is liable to bring a jail term of three years or more,” said coordinator of the regulations drafting committee Krishna Bhakta Pokhrel, while tabling the regulations for endorsement in the House. However, two previous parliaments after 2008 had followed a provision of suspending the lawmakers in such circumstances. Lawmakers say that the regulations of parliament contradict the regulations of the provincial assembly of Province-3. Some lawmakers from the ruling parties, while speaking at the House meeting, expressed their discontent over the no-suspension provision. “If a handcuffed person or an accused in police custody still wears the insignia of lawmaker, what impression would this create in the public ?” questioned NCP lawmaker Bhawani Khapung. Nepal Workers Peasants Party (NWPP) lawmaker Prem Suwal and Durga Paudel of Rastriya Janamorcha voted against the regulations. “A lawmaker will be respected as an honorable person. 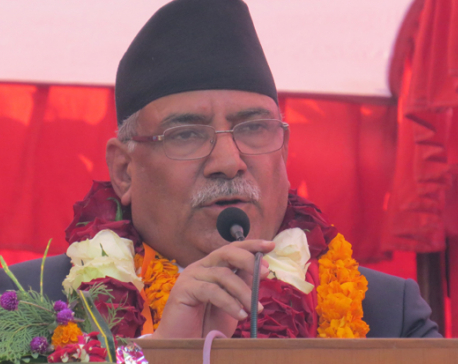 How could we jail such a person without first suspending his title or post?” said Paudel. The regulations have also provisioned 10 parliamentary committees under the lower house as well as making it mandatory for ministers concerned to respond to lawmakers’ questions within five days. A question and answer session with the prime minister twice a month has also been made mandatory. In the absence of a Parliamentary Hearings Special Committee, the appointment of the chief justice, the CIAA chief and other CIAA commissioners stalled for months. The regulations also state that any impeachment of the president or vice president should be endorsed by a two-thirds majority of both upper and lower houses of the bicameral parliament. However, impeachment of other office bearers of constitutional bodies can be endorsed by a two-thirds majority of the lower house alone. The new regulations also increase the quorum of the House to 51 percent of the total membership. However, if three consecutive meetings of the House are adjourned due to lack of quorum, one-fourth of the total members will be enough for a quorum at the fourth meeting. After the National Assembly endorses the regulations the bicameral parliament will become fully functional. Ruling and opposition parties have been disputing over the method for fixing the tenure of member. The constitution provisions that the tenure of upper house members will be fixed through a drawing of lots, at 2, 4 and 6 years.